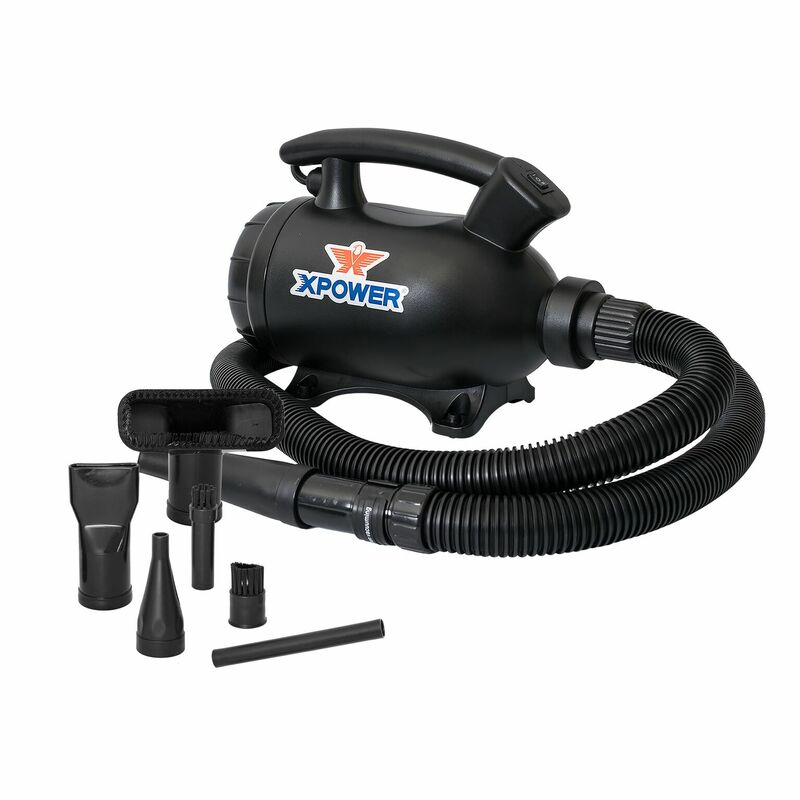 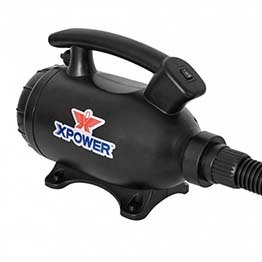 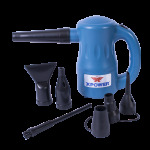 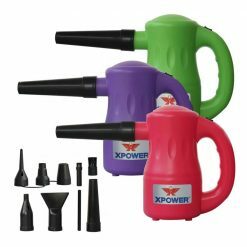 The XPOWER A-5 Multi-Use Electric Duster is your new partner in maximizing efficiency in cleaning, detailing, and drying applications. 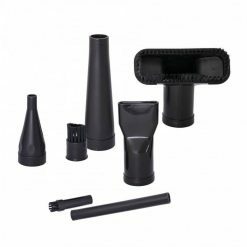 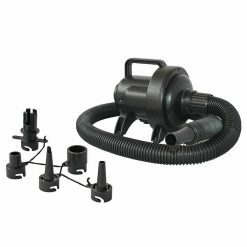 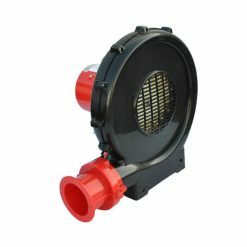 Made from durable ABS plastic, the safety certified A-5 weighs less than 5lbs and comes with 7 nozzle attachments to help complete jobs that require a specific type of air movement with ease. 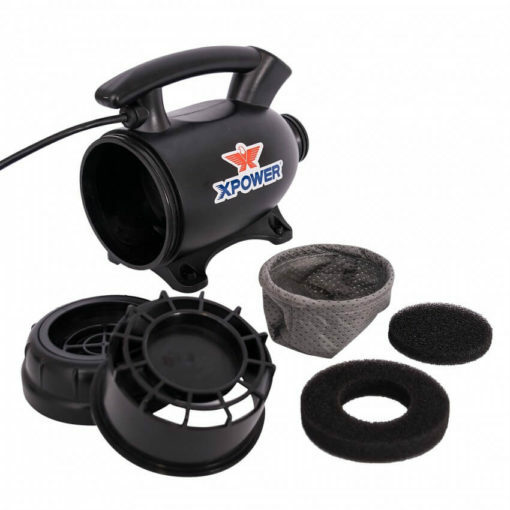 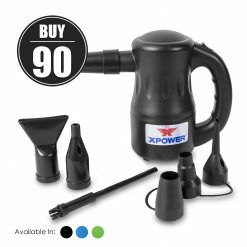 Unleash the powerful 2 HP motor with 2 different speed settings to quickly dust around the home, service electrical equipment, vacuum, and to achieve that professional finish in automobile drying and detailing.